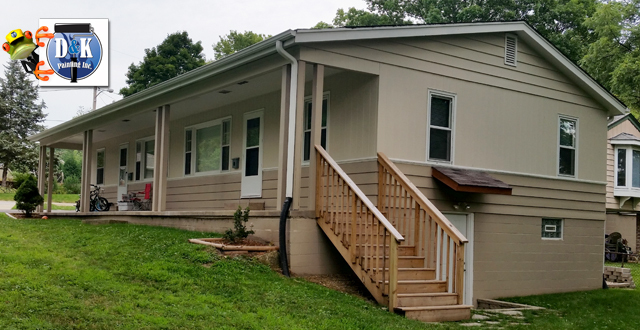 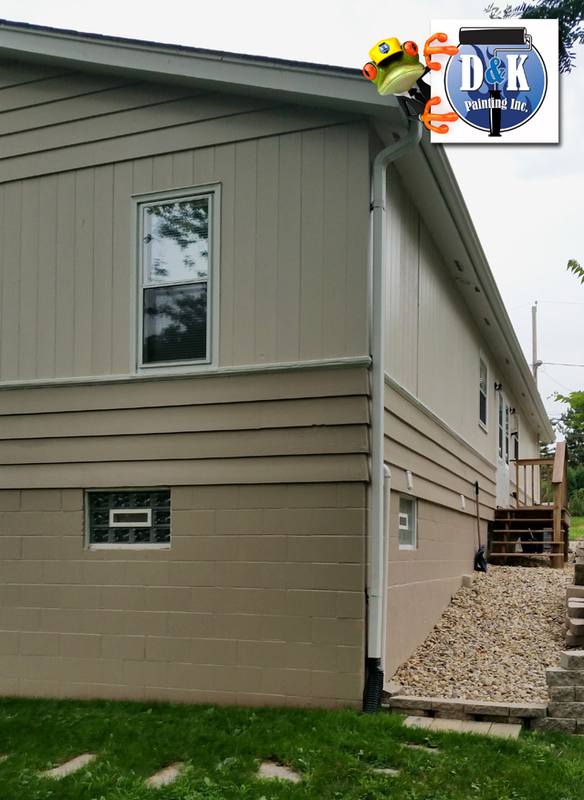 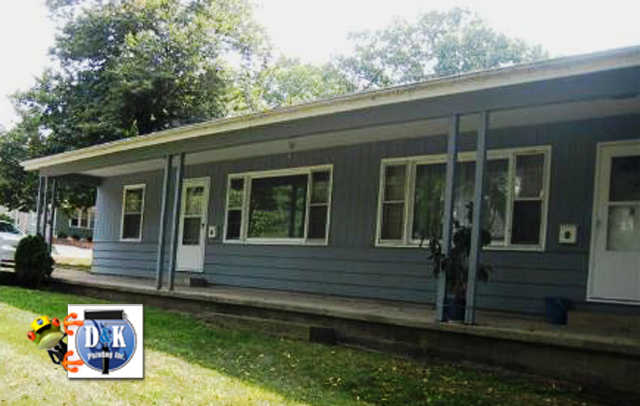 We power washed, scrapped and completed an entire exterior paint job of this home in Batavia. 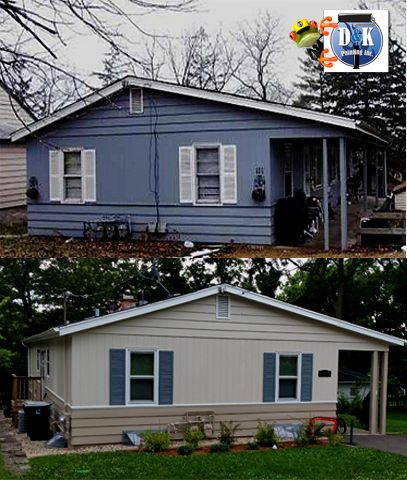 The before and after is astounding! 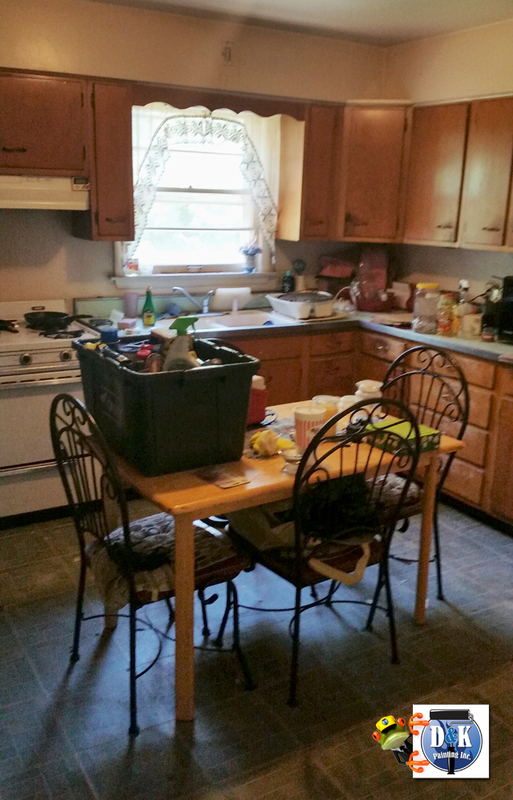 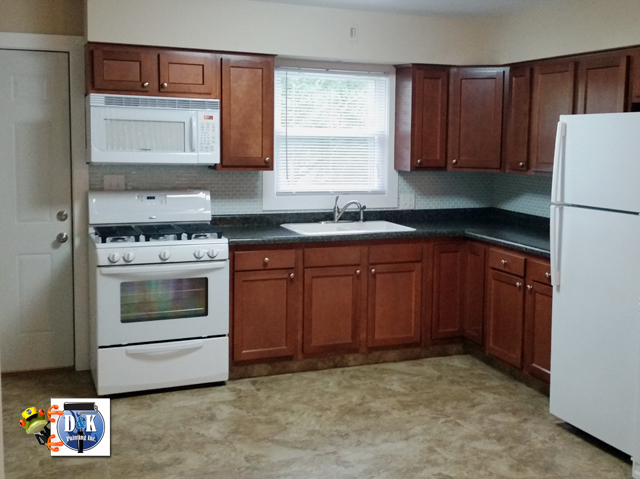 We renovated this kitchen in Batavia with new cabinets, flooring, windows and appliances.